Virtual Mentoring - College Bound, Inc.
​College Bound is proud of its success in sending students to college. All seniors who remain with our program graduate from high school and 95% or greater matriculate into college. The District of Columbia has an unacceptable graduation rate. According to The Office of the State Superintendent of Education, the DC graduation rate was 58.6% in 2011. This is compared to a national graduation rate of about 75%. But it is no longer enough just to enroll in college. Students need to graduate. College Bound continues to support its student throughout their college years and beyond to help them reach their full potential. The Virtual Mentoring Program is an important component of this effort. ​Virtual volunteering means mentors working with students from a distance, primarily communicating via telephone, Internet, e-mail, Facebook, etc. Virtual mentoring shares the goal of face-to-face mentoring: establishing a trusting, nurturing, positive relationship between the mentor and student. The Virtual Mentoring Program (VMP) is an extension of our Academic Mentoring Program (AMP). College Bound students who matriculate into a college or university are offered continued support through the Virtual Mentoring Program. College Bound alumni are assigned a “virtual mentor” who will serve as a resource for students while in college. This is critical during student’s first year as it helps support a fluid transition. In many cases, the “virtual” mentor will be the partner who has been a part of the student’s life for much of high school. In some cases, new mentors will be assigned. 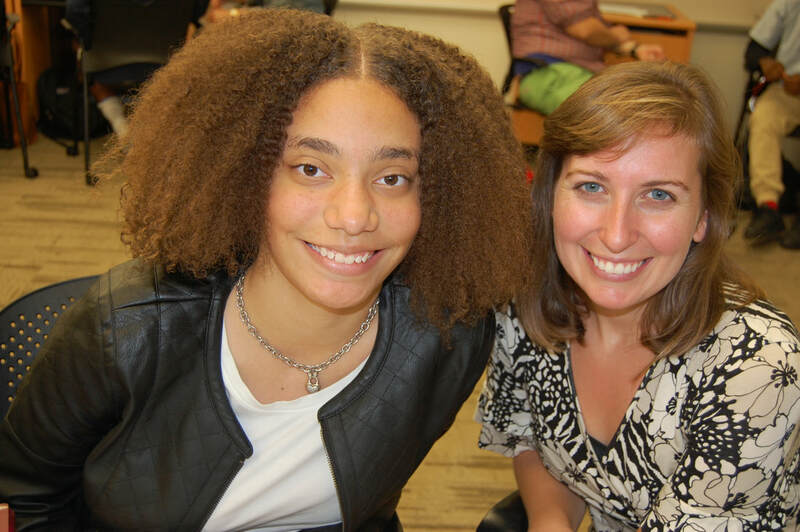 In addition to the support given by the virtual mentor, first-year students are paired with a “College Buddy” on their campus. The CB2 (College Bound College Buddy) initiative pairs first-year students at an institution with an upper-level student, a VMP participant whenever possible, at that particular school. The pair meet twice a semester to discuss grades, social climate and other important factors that may be affecting that student's life. To learn more, click here. 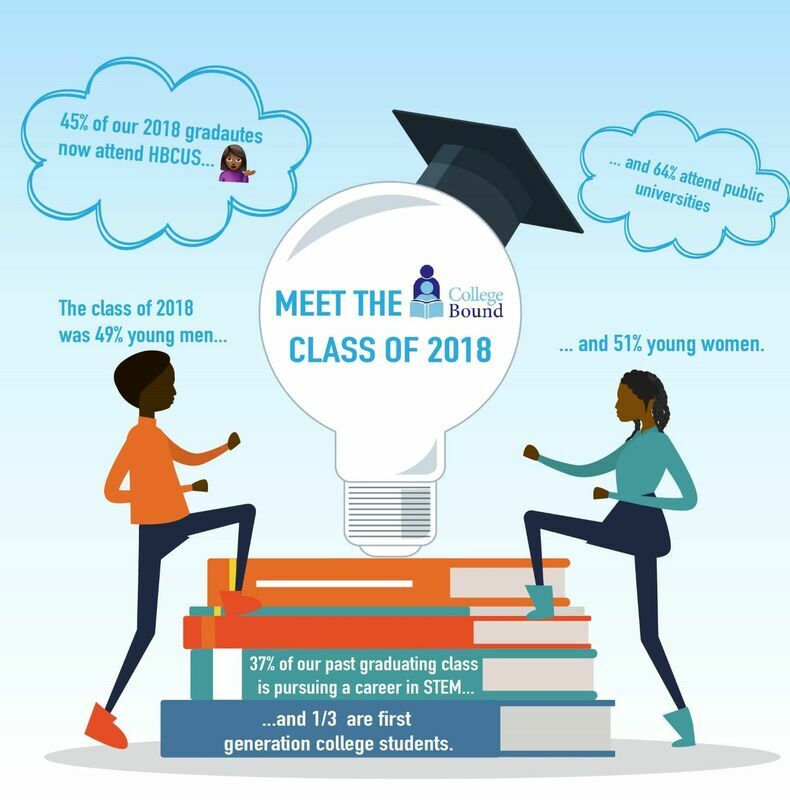 Starting Winter 2019, once College Bound students enter their sophomore year and declare a major they have access to the College Bound Mentor Bank. The Mentor Bank will be a pool of professionals from a wide variety of industries and academic backgrounds that will use their experiences to lend advice to VMP students. To learn more, click here. Every student has a one-on-one match with a mentor. College Bound will make every effort to provide each student with a mentor. Mentors could possibly be matched with more than one student. The pairs meet once a week at designated sites around DC. ​Student participants are currently in high school. Student participants are College Bound AMP alumni who are entering their first year or are currently enrolled in an accredited college or university. 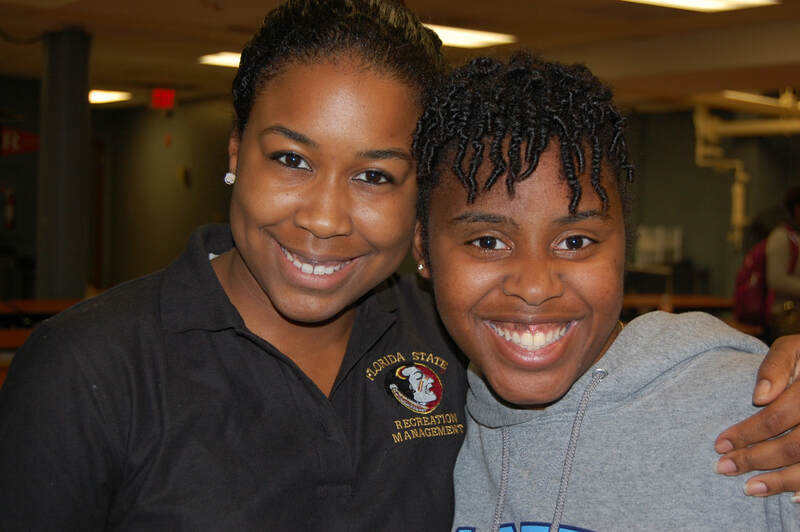 ​Mentors work with students to provide on-going academic support to improve college options. The mentors’ primary role is to help students connect to campus resources to improve chances of academic success, as well as supporting students with their needs and questions, whether academic or personal.